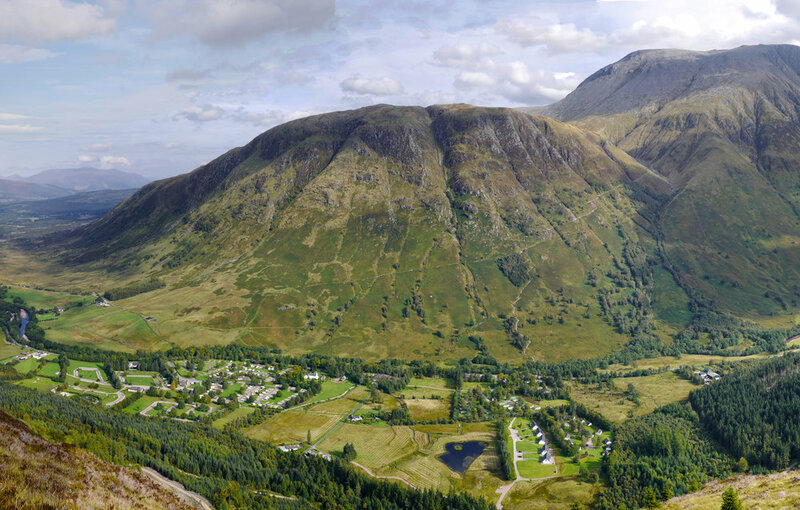 Stay in the midst of spectacular Highland scenery and explore Glen Nevis on the many footpaths that wind through forest and alongside the River Nevis. 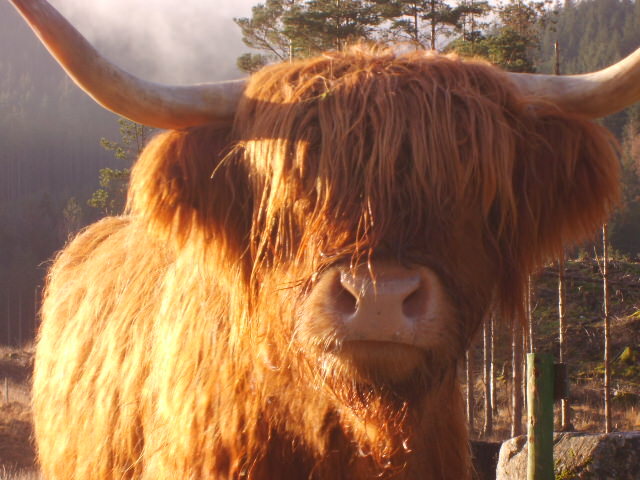 Alternatively, relax on our park, enjoy the views & fresh mountain air and visit our restaurant to sample traditional Highland hospitality. 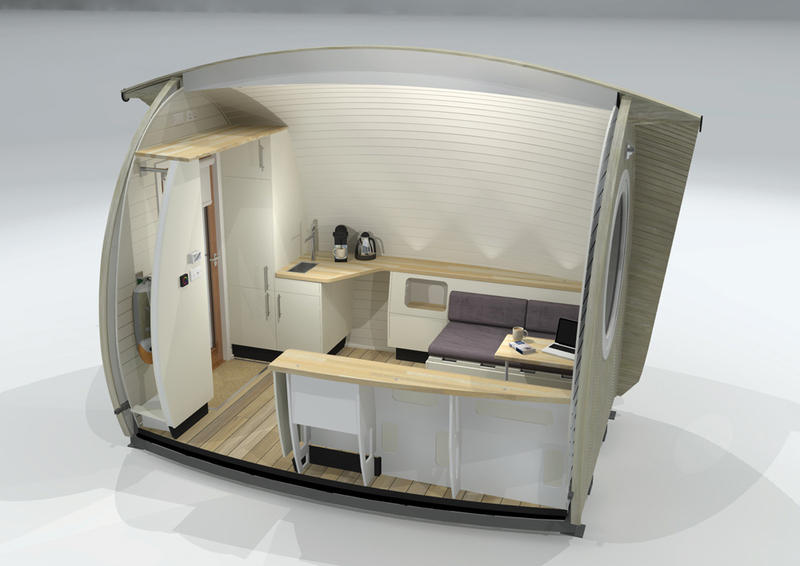 The 2 Bed Pod can be setup with double or twin beds. 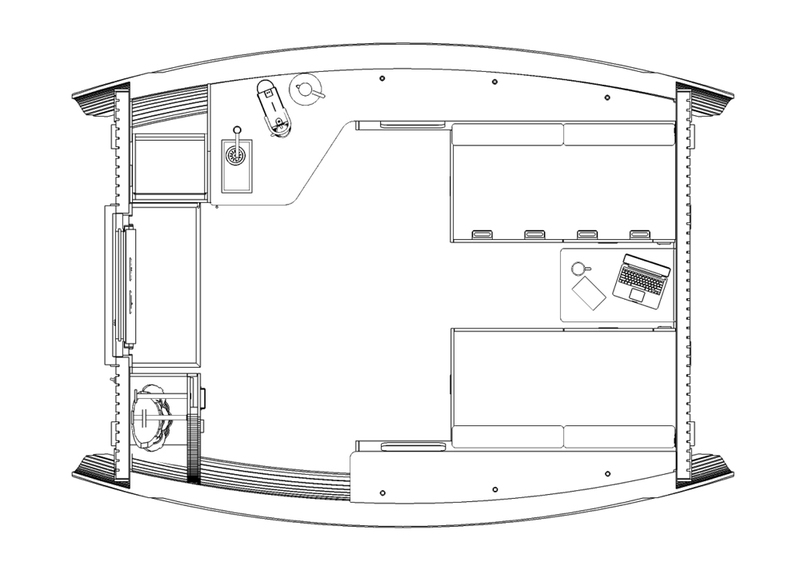 The 3 Bed Pod can be setup with three twin beds or a double and a single bed. It also includes a small fridge. These beautifully designed high-spec units can accommodate up to 3 people so are a great option for couples and small families. 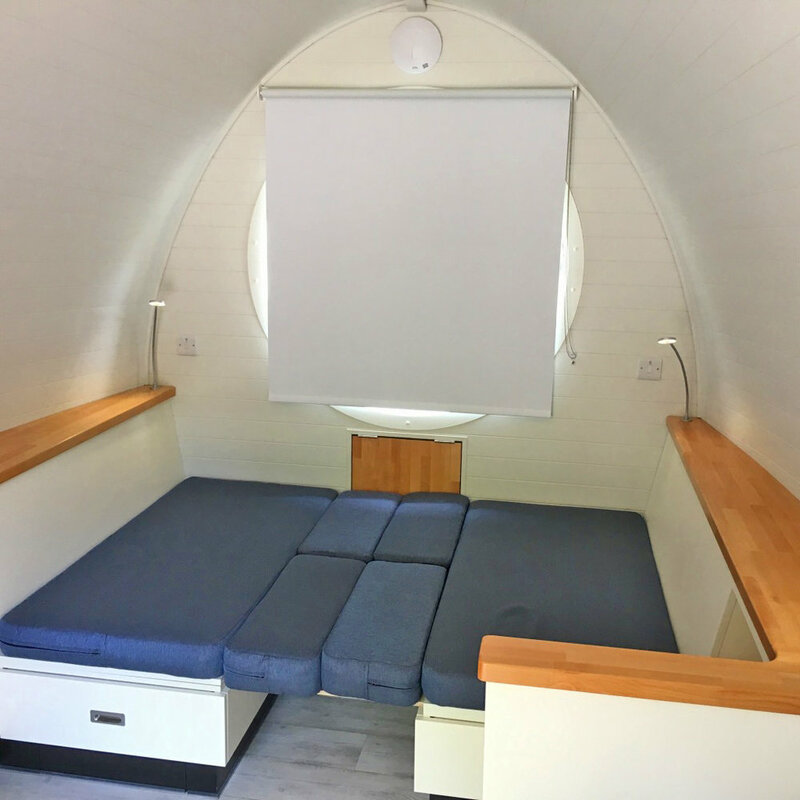 The 2 Bed Pod can be set up with a double or twin beds plus the 3 Bed Pod has an additional single bed. All the Pods have fridges and plug sockets. 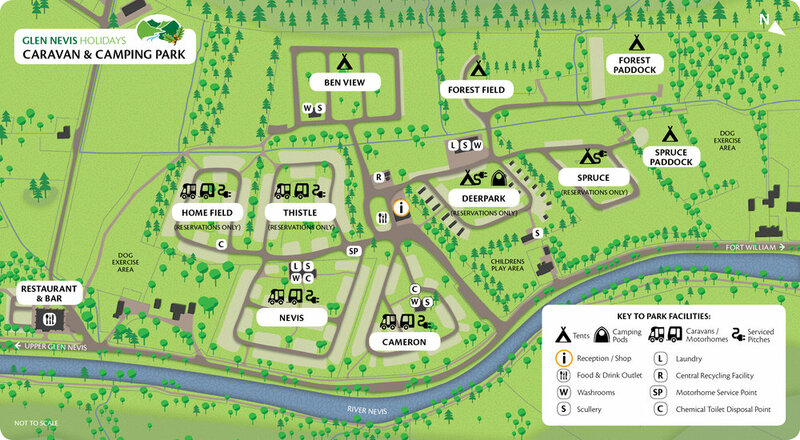 The Pods are situated on Deer Park camping field close to the facilities building. For families we can arrange two units next to each other. You can see lots of pictures of the inside of the Pods below. Please note that bedding and towels are not provided or hired. 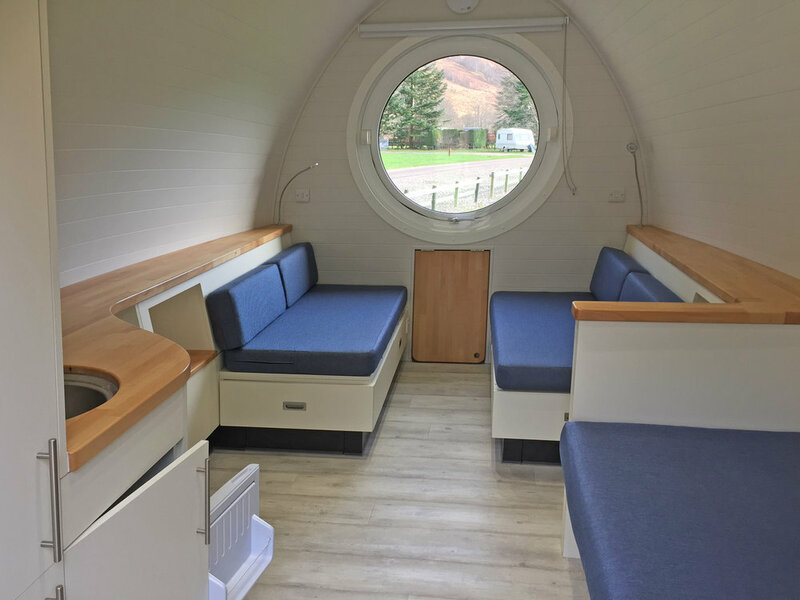 Dogs are are welcome on our caravan and camping park, but are accepted only by prior arrangement in our designated camping pods so please contact us directly if you wish to take your dog. Please note that dogs are not allowed up on the seating or beds. Sink and cold water tap. Facility building with toilet, shower and laundry nearby. Short walk from shop and restaurant/bar. Fantastic restaurant & bar offering breakfast (June-September), lunch and dinner. 24 hour park supervision from May - October. Please note that we have a strict no noise policy after 11pm. Drive-through service point for motorcaravans & campervans. Dish wash and food preparation sinks. 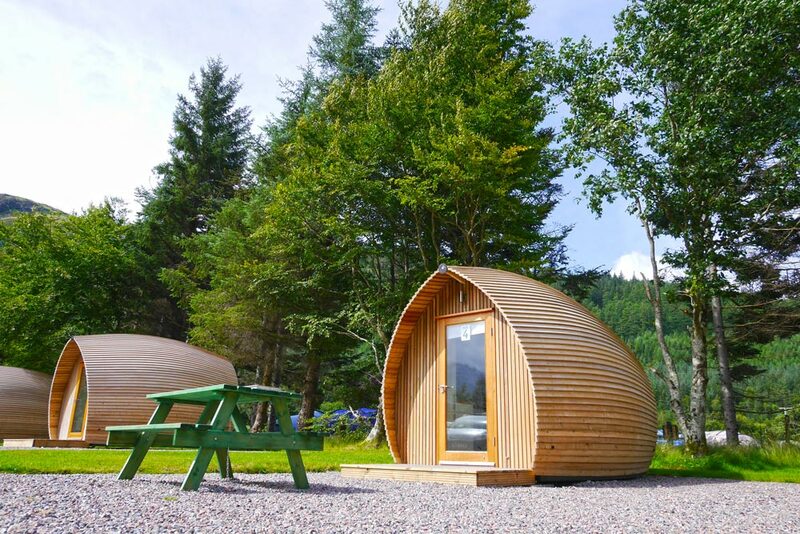 Our site is generally very busy during the world mountain bike championships and all our Pods are now fully booked for that weekend. Cancellations/changes to your booking: If you find that you have to cancel or change your booking, it is necessary to notify us as soon as possible, preferably in writing. Booking cancellation or personal insurance is not included in the cost of the hire. More than 42 days (6 weeks): 20% of the full accommodation cost. 21-42 days (3-6 weeks): 50% of the full accommodation cost. 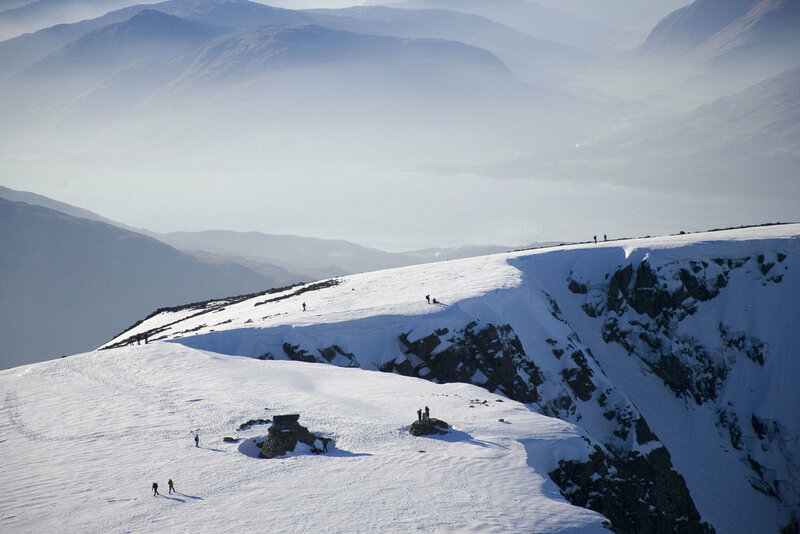 14-21 days (2-3 weeks): 75% of the full accommodation cost. 14 days or less (less than 2 weeks): 100% of the accommodation cost. 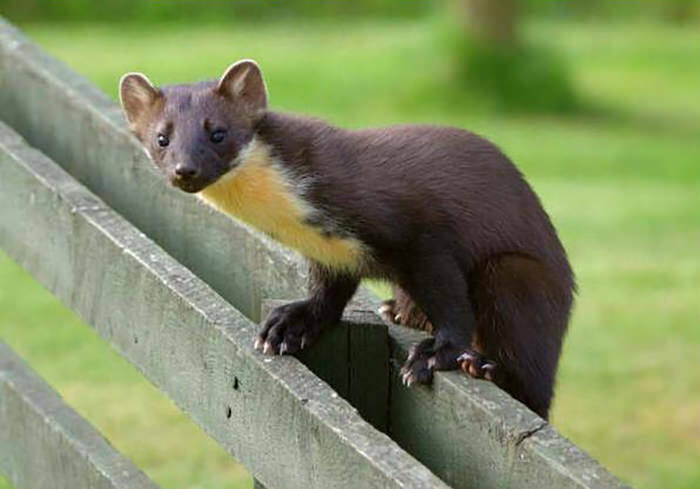 "Our first experience of glamping and highly impressed . Clean, well equipped and warm. Extremely spacious...there was enough space for my little ones cot bed and he was lovely and cosy all night." 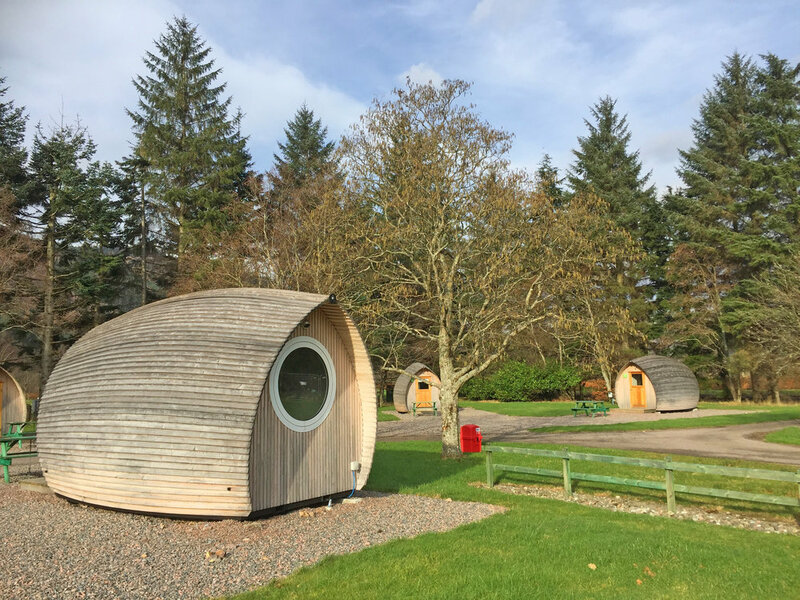 "Me and my husband stayed last night in one of the pods. The staff are very friendly and helpful, the site is very clean including the toilet facilities. The pods are brilliant and have extra touches to them such as the different colour lighting. The views from the pods are amazing too." 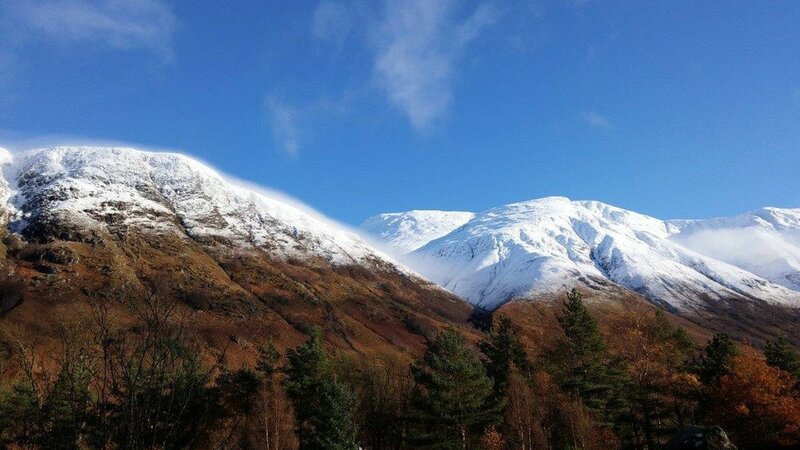 "Stayed with a group to go up Ben Nevis and found the new pods to be very roomy and comfortable. Good underfloor heating and even mood lighting! Plenty of storage space.."
"Stayed in one of the camp sites new pods. Very impressed with the pod (first one I've ever used) and the camp site is the best I've been to with great facilities and layout. 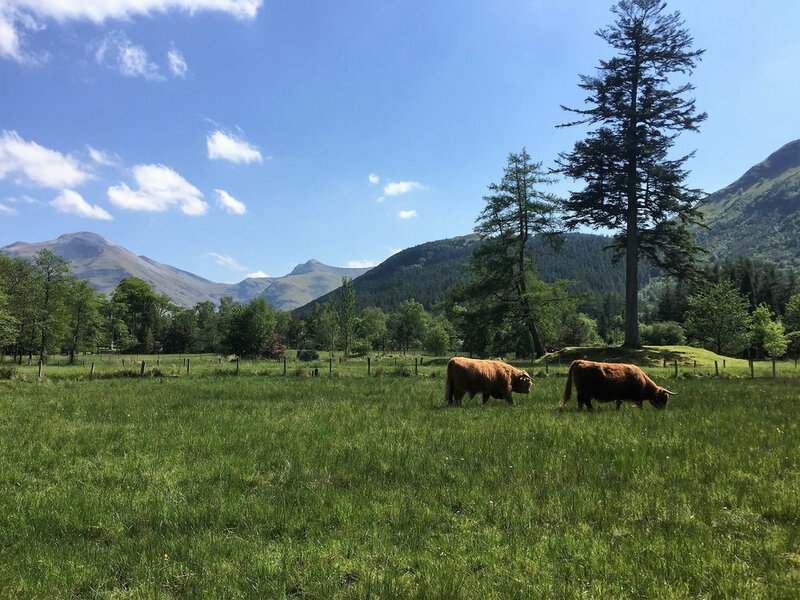 I would happily use this camp site again"
We also stock toiletries and groceries including dried, tinned, fresh and frozen goods and locally produced meat. We also stock “free from” products and have a wide selection of postcards, souvenirs, toys and books. We have a wide range of camping and caravanning accessories from cooking utensils to chemical toilet fluids, gaffer tape to guylines, mallets to midge candles, torches to tents! A good selection of hats and gloves, walking accessories from backpacks to gaiters and walking poles are also available. Our Fort William camping shop is a stockist for Calor Gas and Camping Gaz as well as accessories and disposable cartridges. 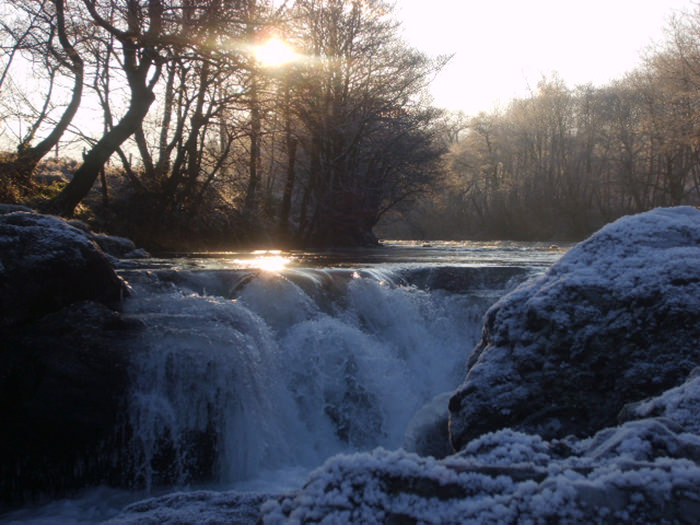 Off licence and freezing facility for ice packs available too! 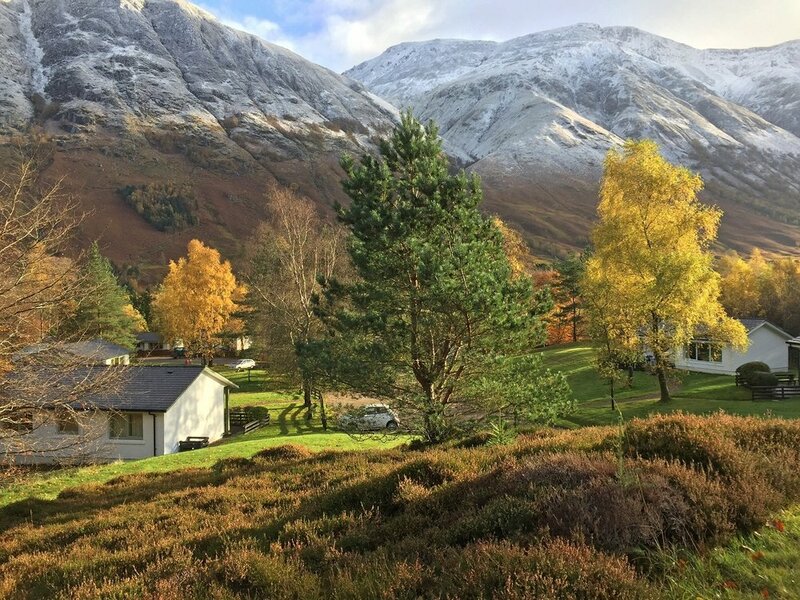 Within easy walking distance of the campsite, the restaurant offers breakfasts (May-Sept) cakes and snacks, light lunches, afternoon teas, bar meals and evening dinner - all in a very comfortable environment.